Come and experience firsthand , why La-La Land is the best option for all you family get together, playdates, kitty parties etc., With plenty of food and drink options, along with free Wi-Fi and comfortable sitting area, your group can have the best time while your little ones are having a FUN-TASTATIC time themselves. Please contact the management with any special requests to make your get together even more memorable. 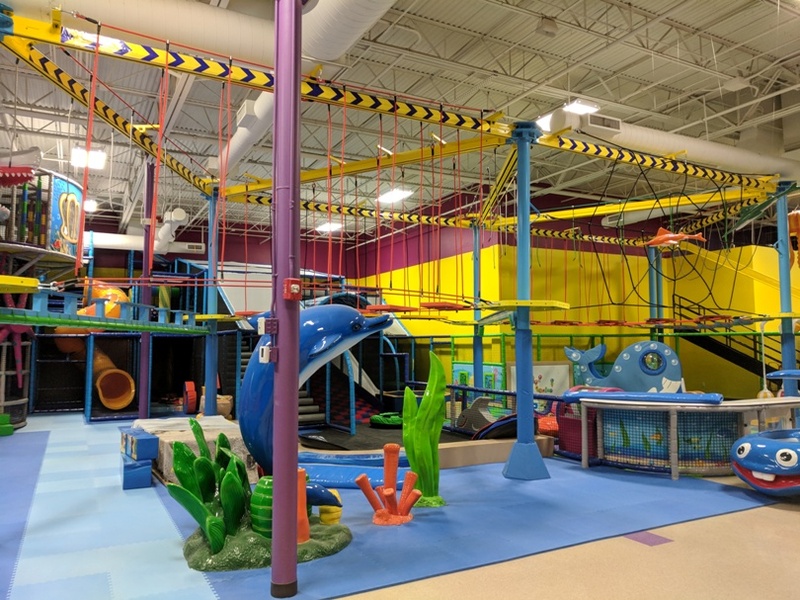 Access to the general play area for the curious explorers. 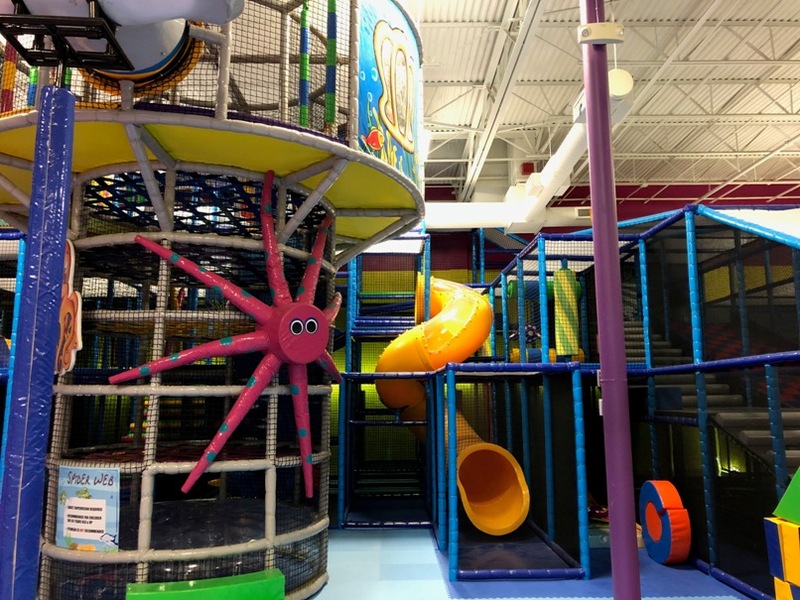 Upto 15 toddlers + birthday child ( all guests must be 5 or under to qualify for this package). 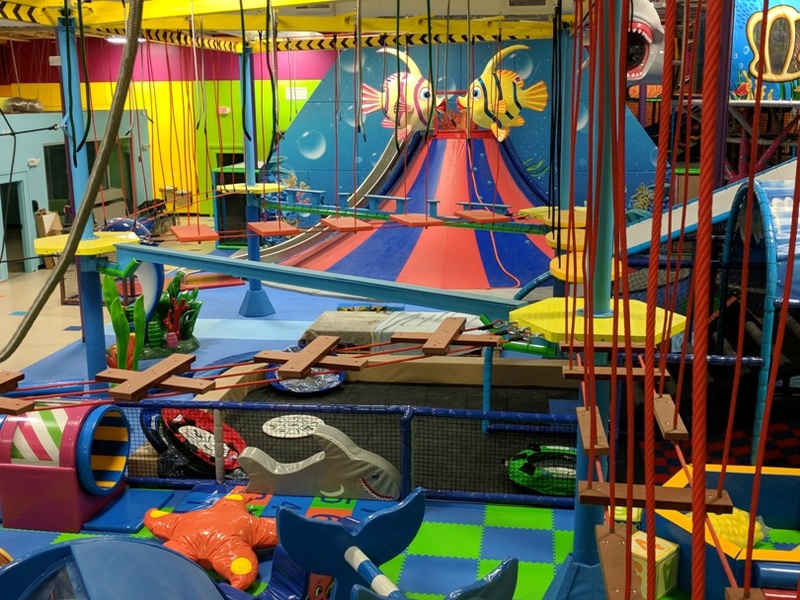 Access to toddler area and other soft play area. 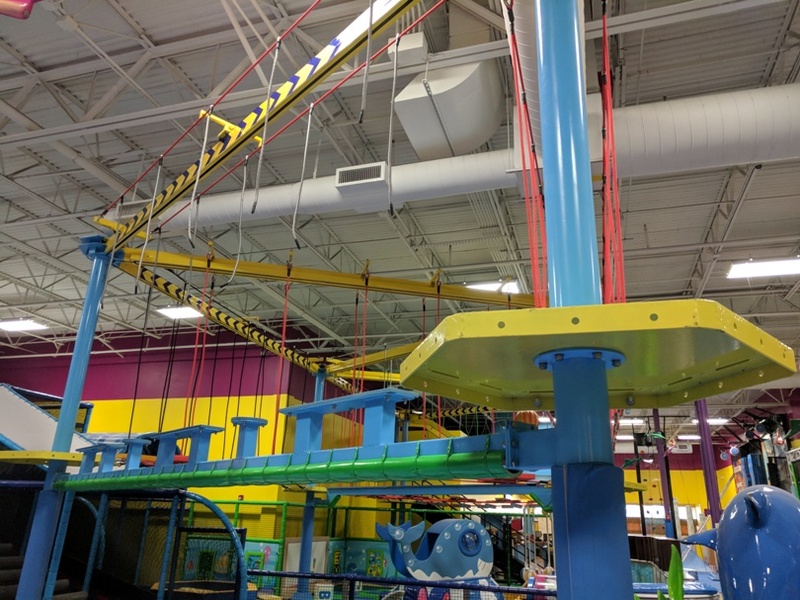 (rope course and climbing walls are not included, height restrictions of 42 inches and up apply). Fruit Punch/ Lemonade for every child. All party supplies including plates, cups, paper goods. All party decorations including balloons, tablecloth. Include use of party room for 90 minutes. Includes party host for entire time of the party. Includes all set up and clean up. Fruit Punch / Lemonade for every child. Up to 11 guests + Birthday child ( $ 29 / extra child). 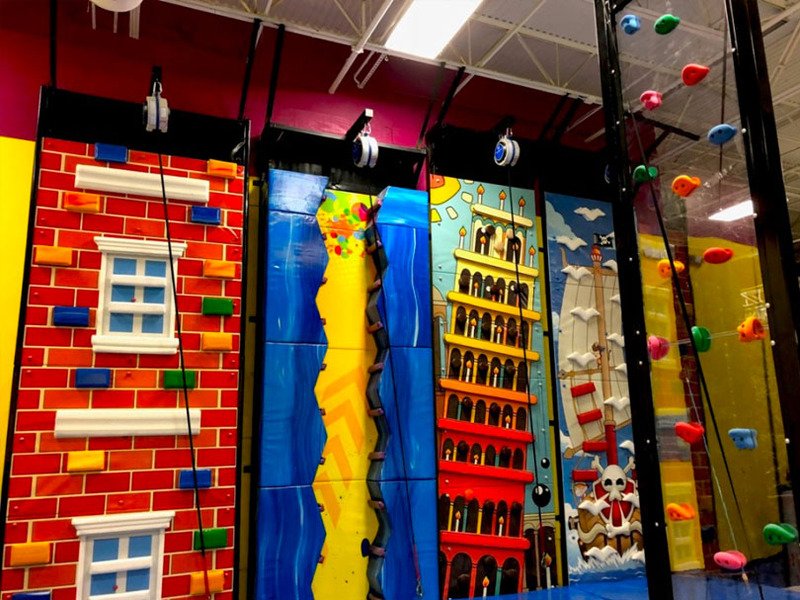 Includes unlimited admission to all attractions including all soft-play, ninja course, volcano slides, climbing walls and rope course.